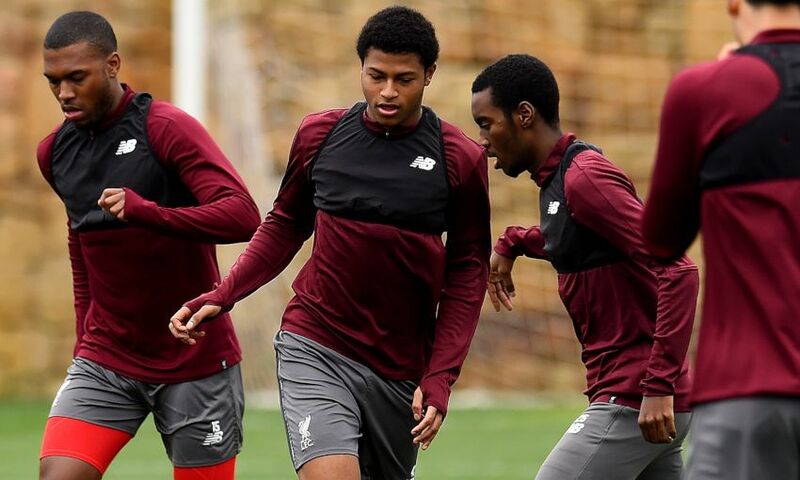 Alex Oxlade-Chamberlain and Rhian Brewster joined their teammates on their first training session in Liverpool in Marbella on Tuesday and the cameras were at hand to capture the exercise. The Duo took part when the Reds got to Spain and continued their journey back to full fitness. LFCTV GO cameras have exclusive access to the session – and you can watch the best in the video. 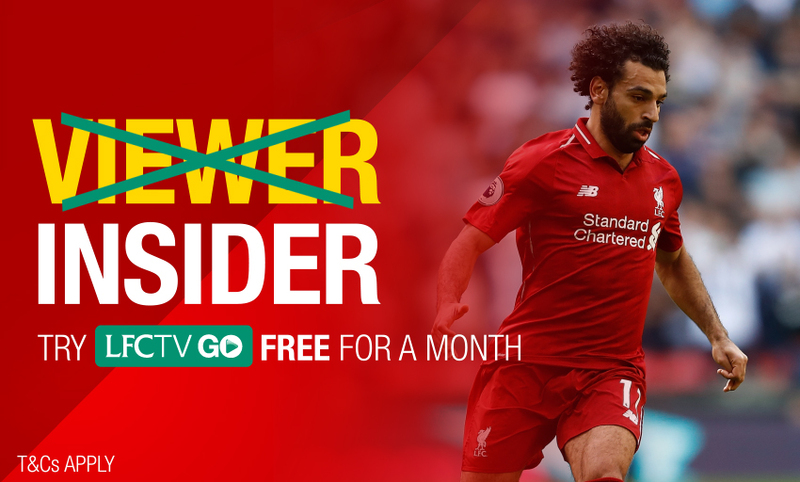 Join LFCTV GO and ask for free monthly access.